HUF socks are extremely popular. The HUF 'plant' socks made the brand very well known. HUF socks come in many different designs and colors. The diversity in combination with high quality ensures that HUF socks are real must-haves. They finish every streetwear look. Roll up your pants or wear shorts to have the nice HUF socks in sight. 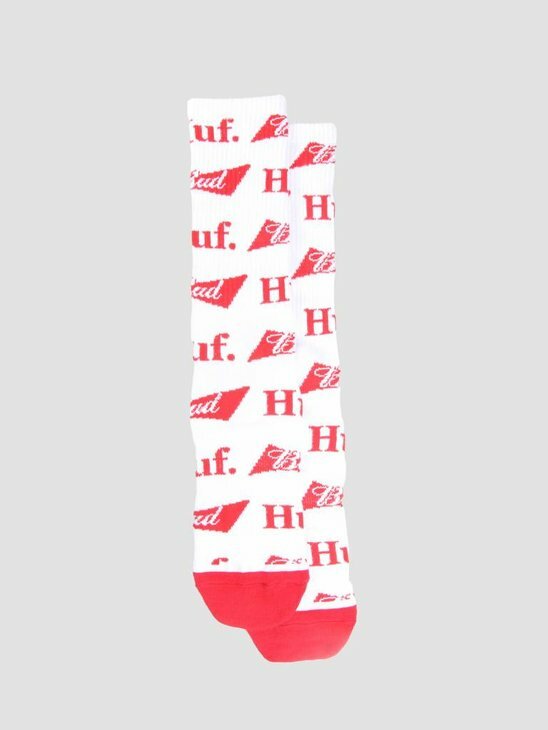 HUF socks can no longer be ignored in the streetwear industry. As mentioned before, the socks come in a lot of designs and colors. For everyone to like. The socks are made of high quality and can last a long time. FRESHCOTTON can not stay behind with these cool items. 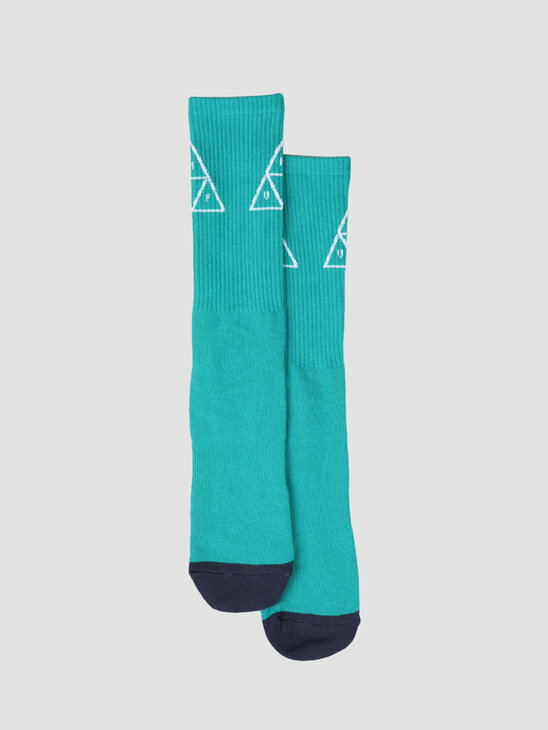 Shop here all HUF socks, also take a look in our HUF shop for other HUF products! Do you wear cropped pants? Check socks with an all-over pattern or print, that gives a nice extra touch to your outfit. 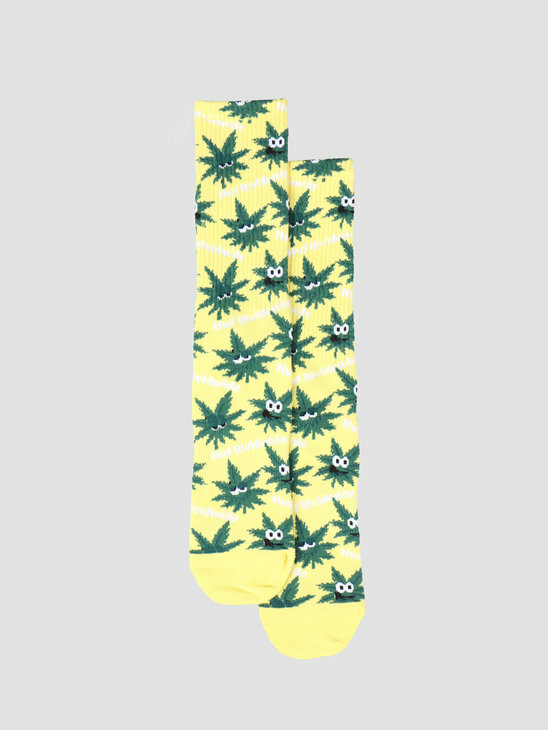 The HUF 'plant' socks are extremely popular. For your daily skaters look. Always check the fabric of which the sock is made, and adjust that fabric to the season.